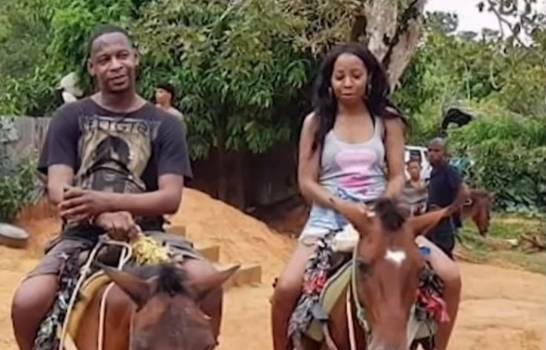 Santo Domingo.- The United States Embassy on Tues. said it’s ready to assist the citizens and their families, regarding the American couple last seen near Samana, in northeastern Dominican Republic. Orlando Moore and Portia Ravenelle had been on vacation since March 23 and had to return to Mount Vernon, New York, on March 27, according to their plane tickets. “The welfare and safety of US citizens abroad is one of the top priorities of the Department of State. We are ready to provide adequate assistance needed by US citizens as well as their families,” the US Embassy said in a statement.